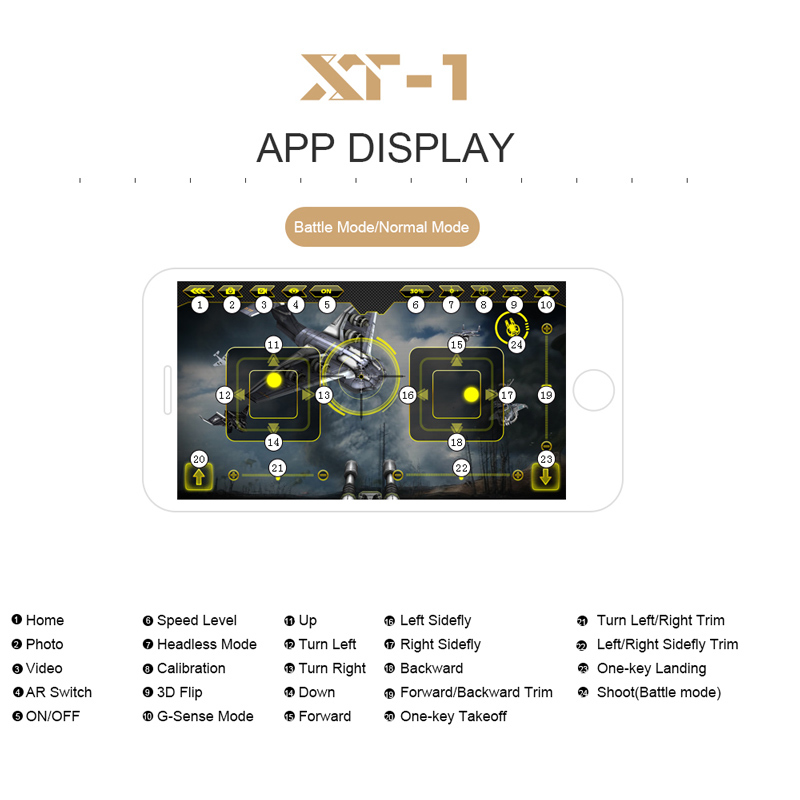 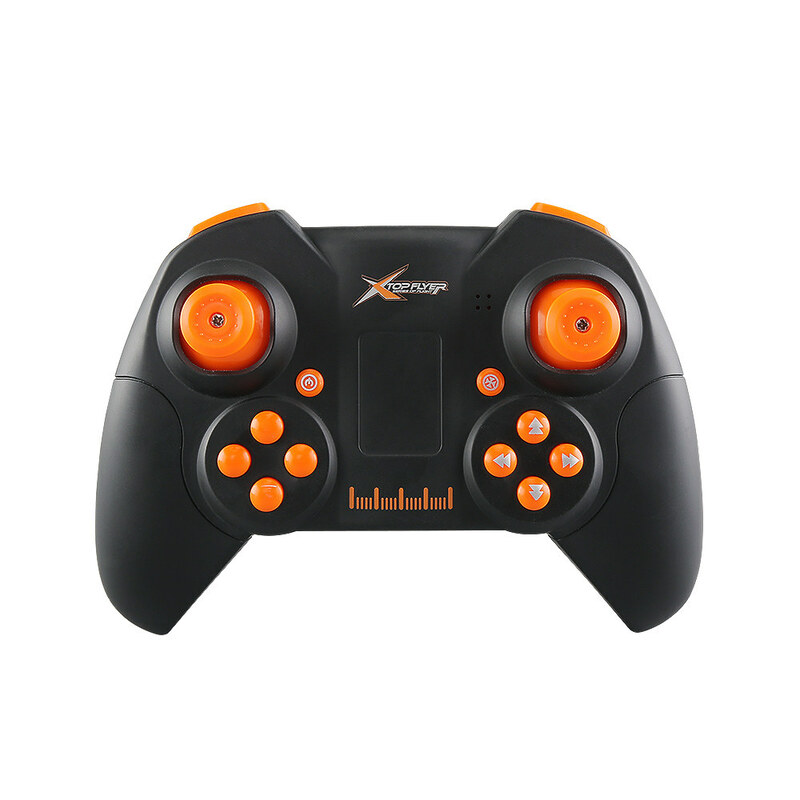 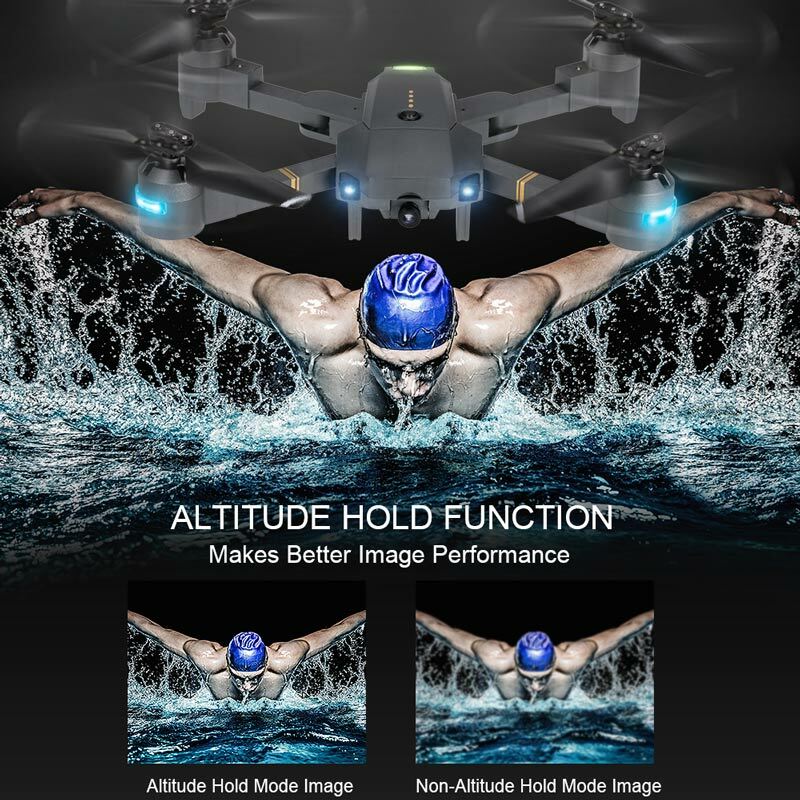 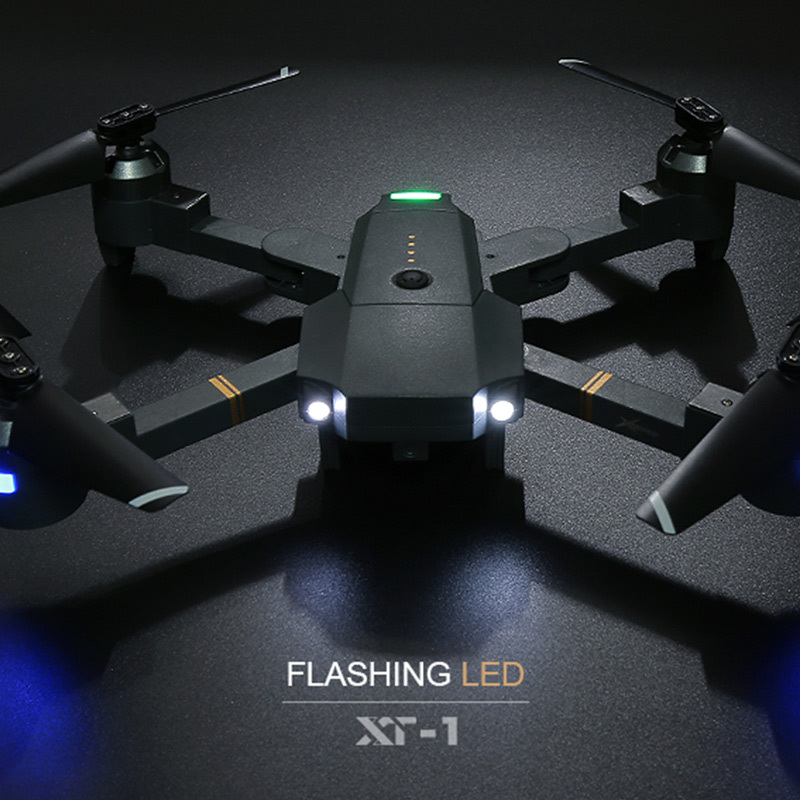 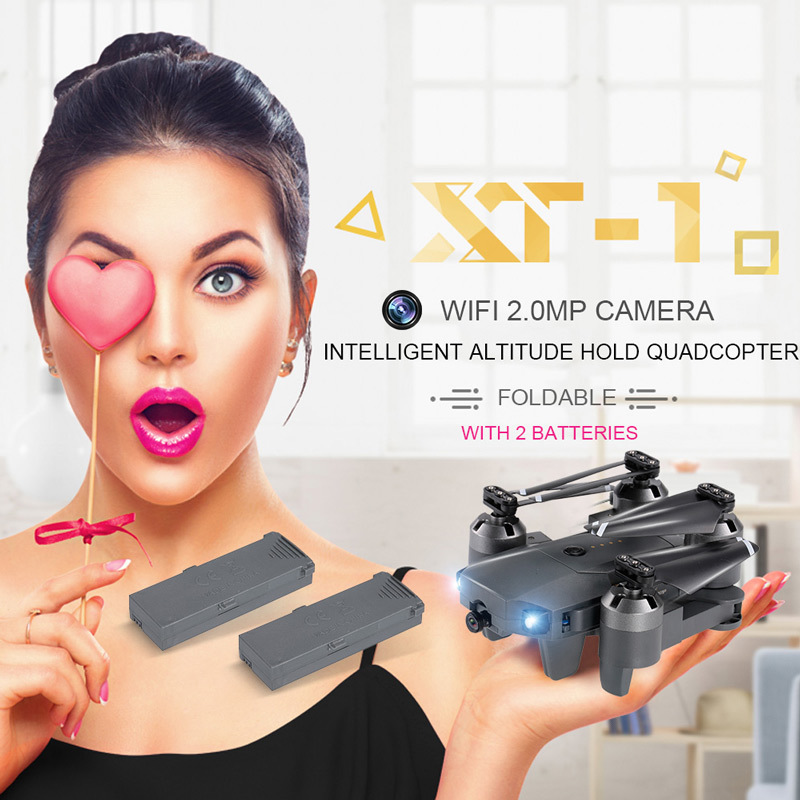 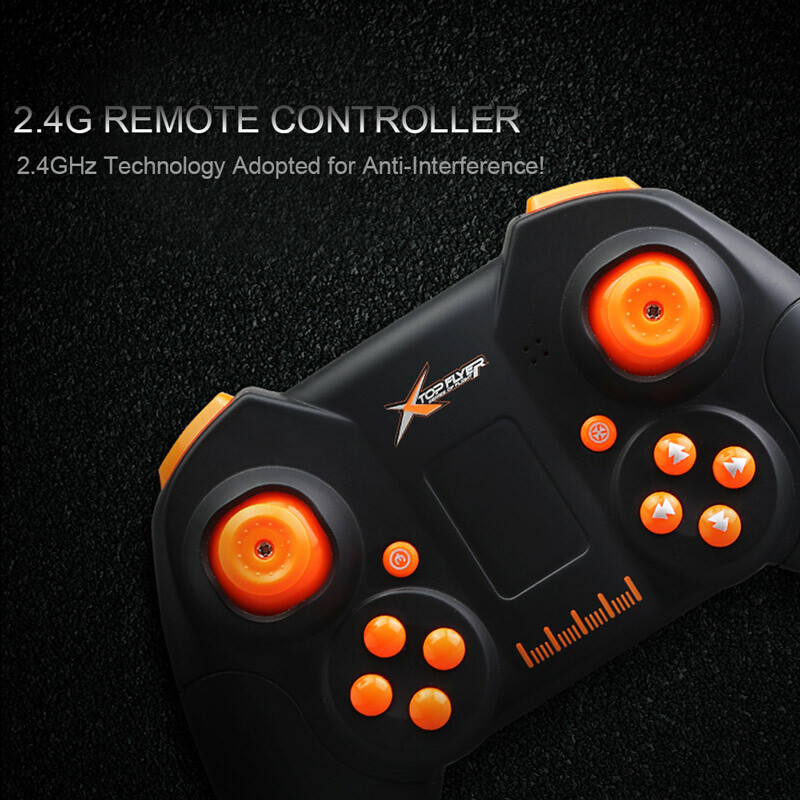 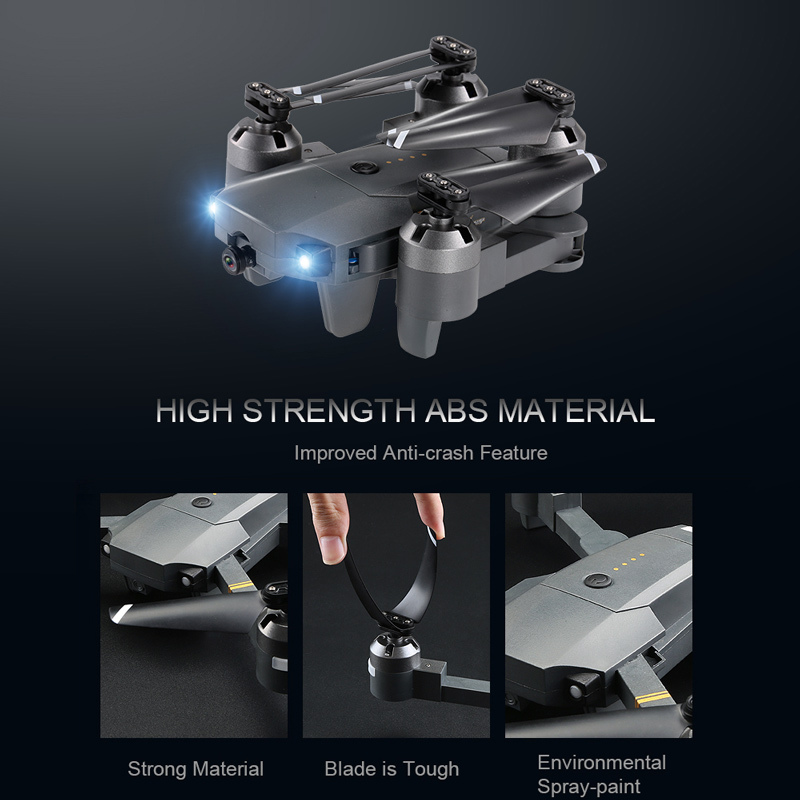 Attop XT-1 WIFI is a multifunctional and powerful quadcopter. 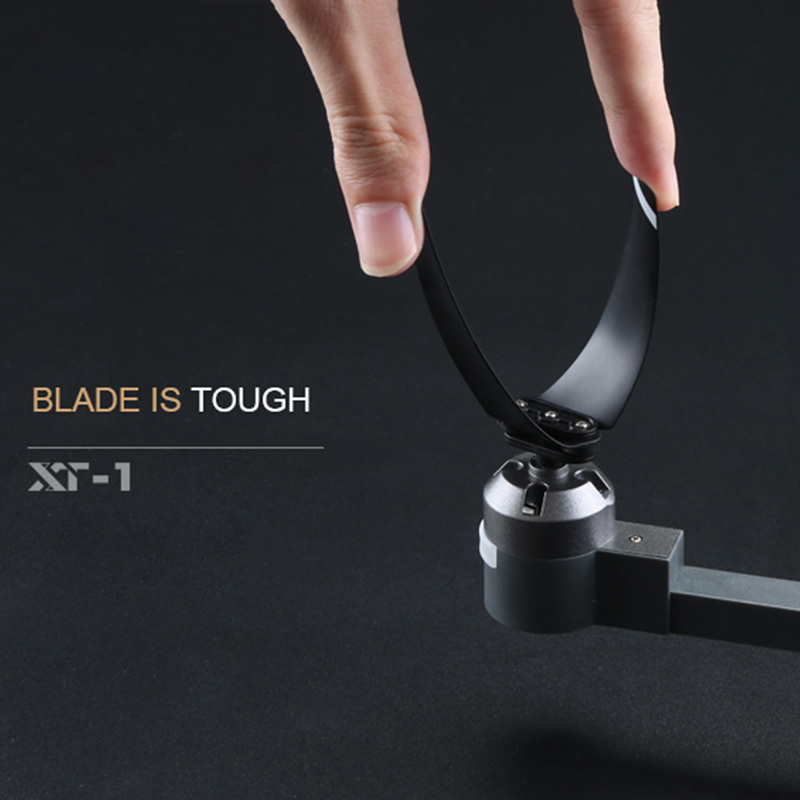 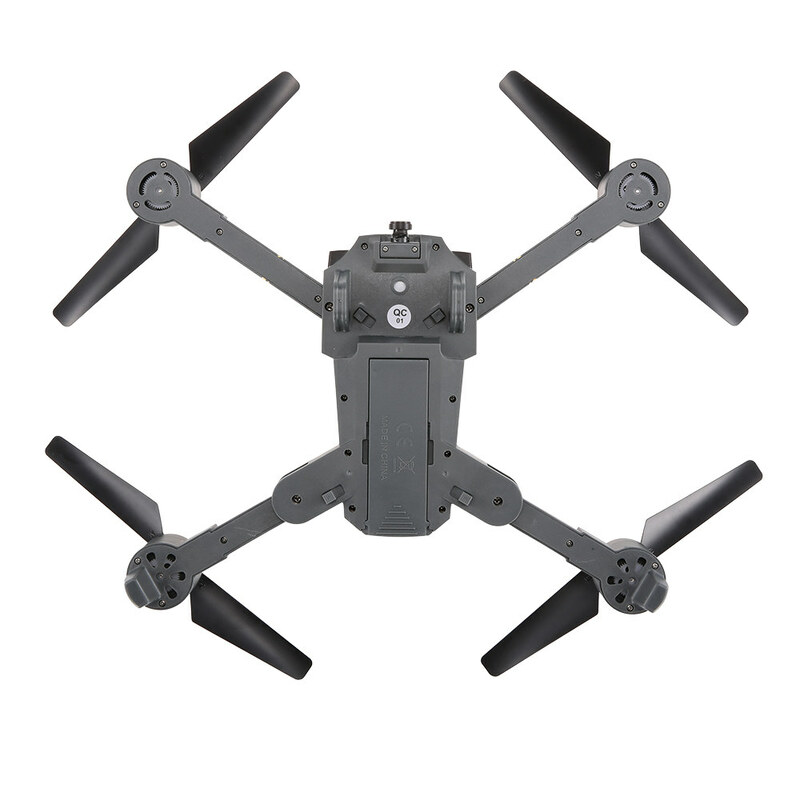 It's equipped with high quality shell, reinforced and tough propeller, which make it incredibly strong. 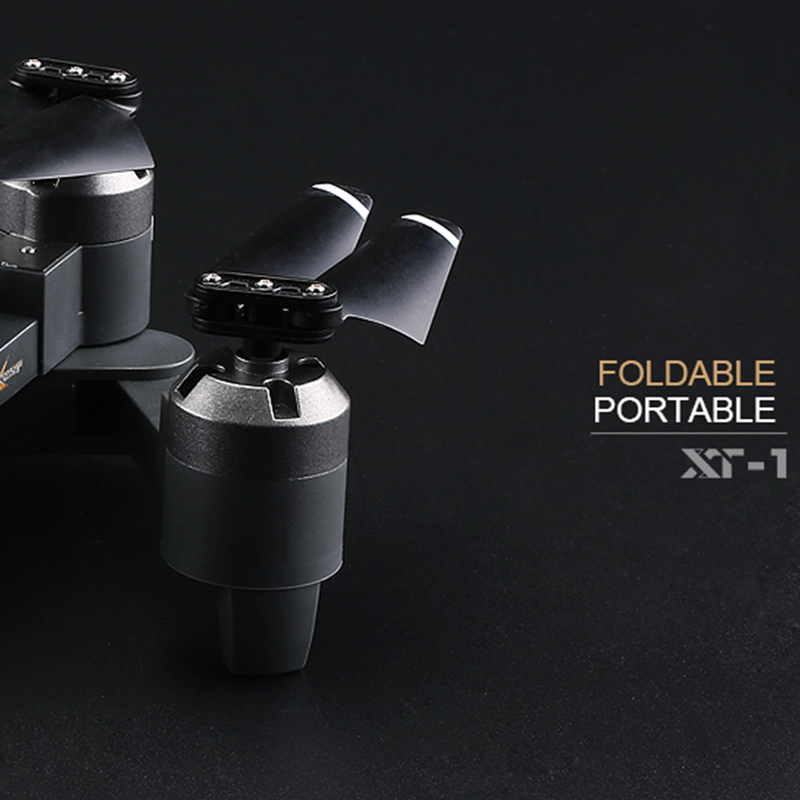 This aircraft is foldable, leaving four arms easy to stretch out and in. 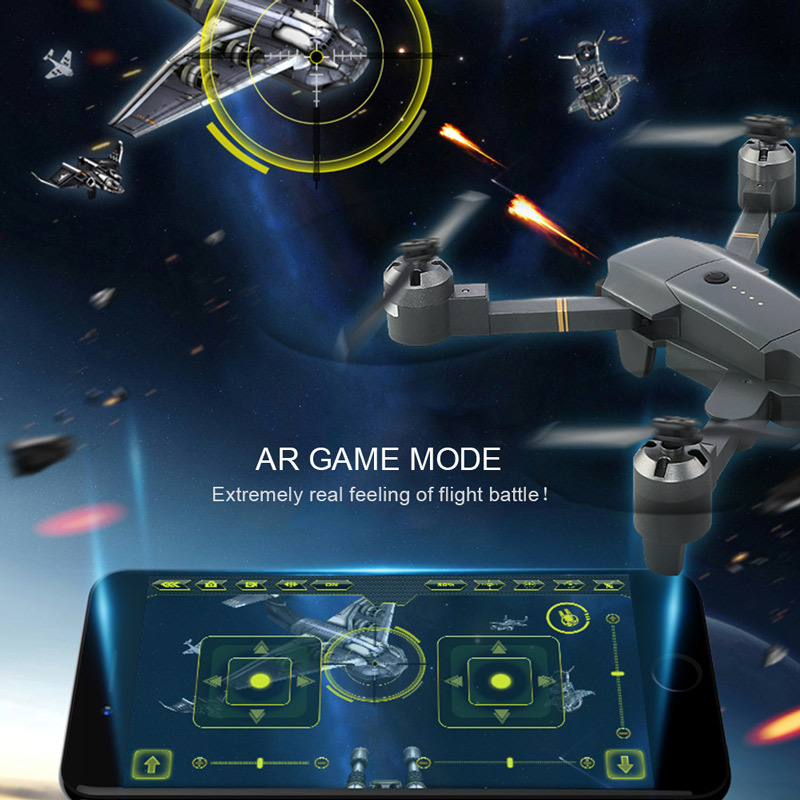 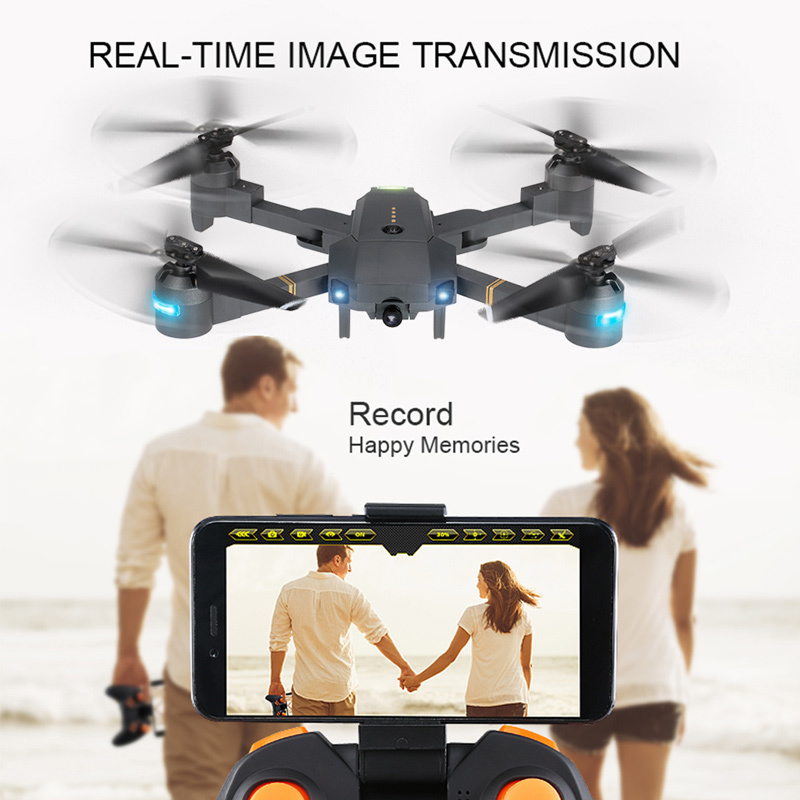 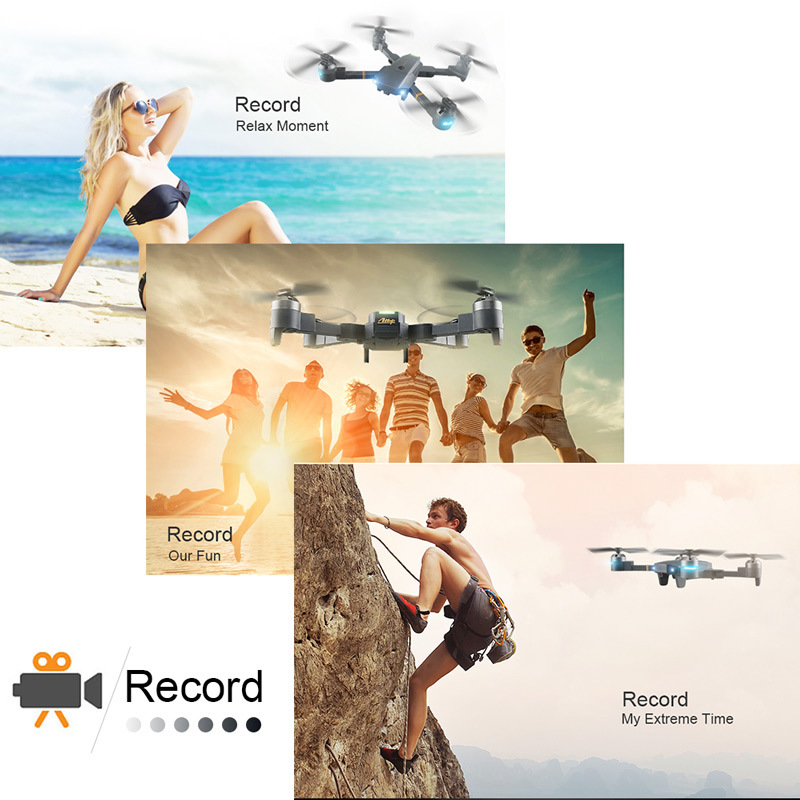 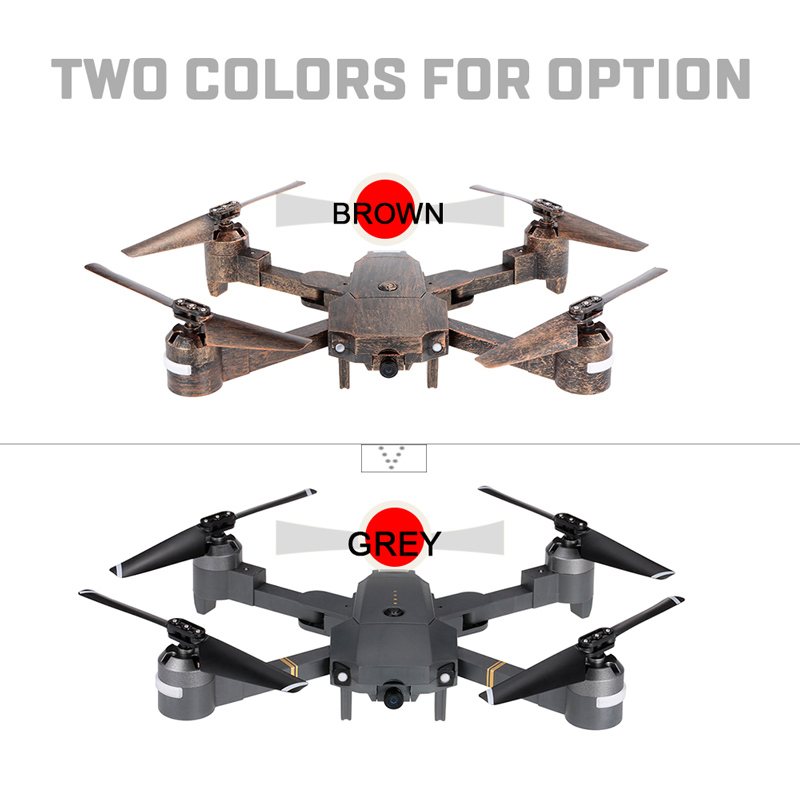 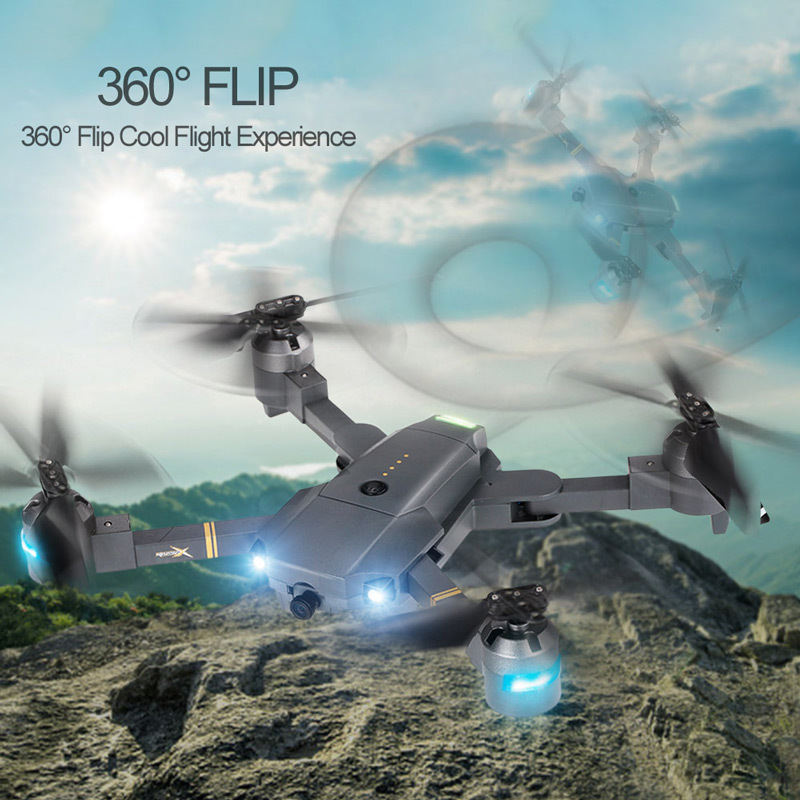 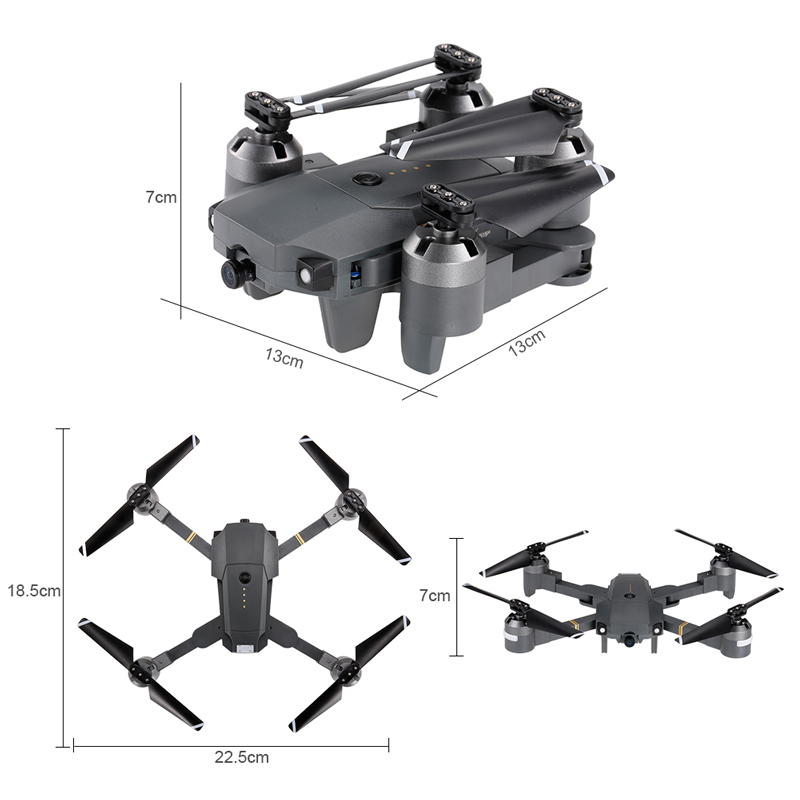 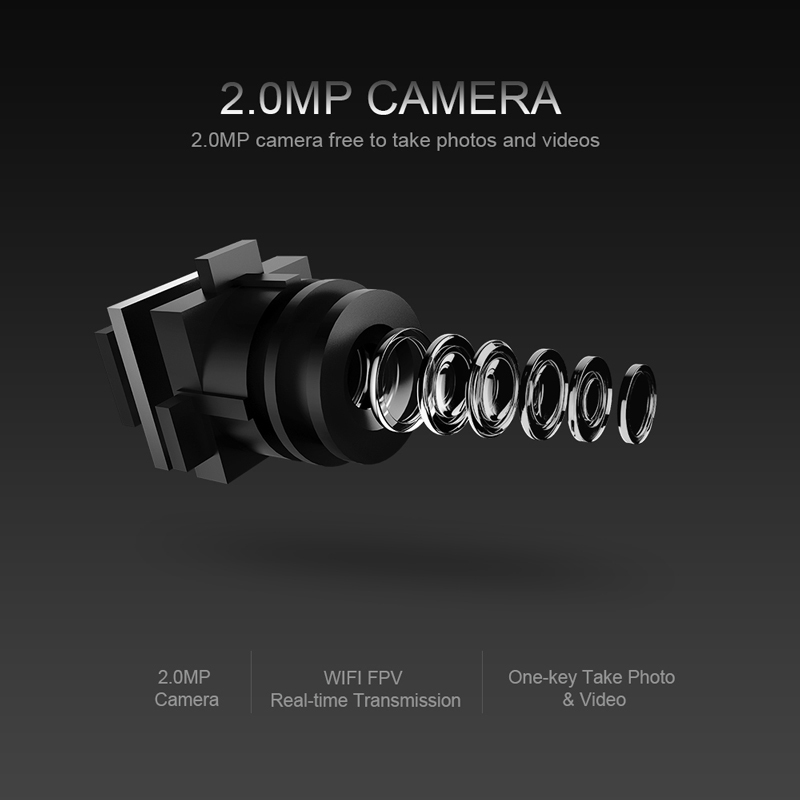 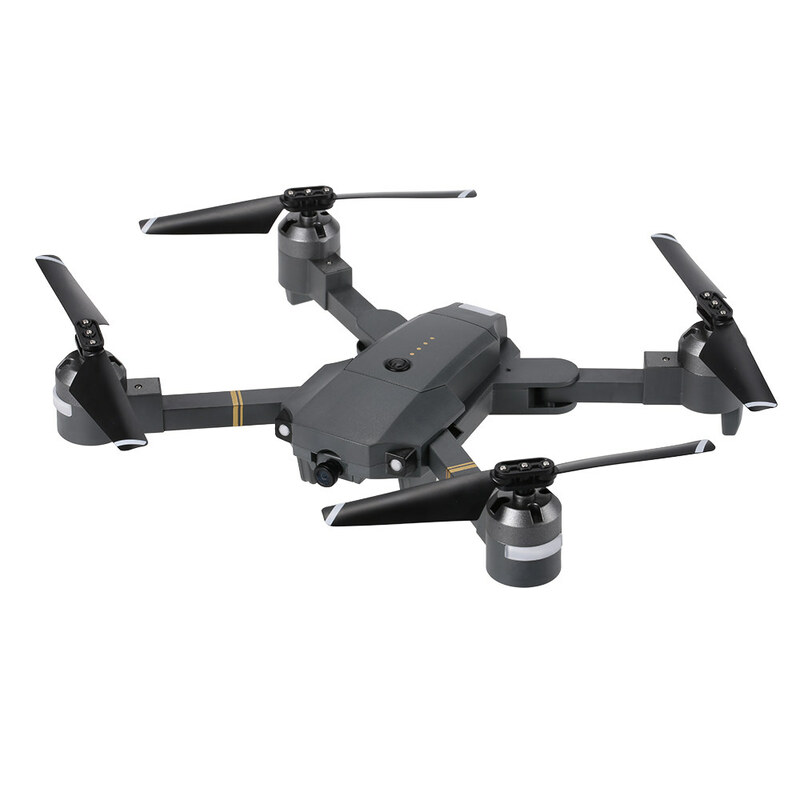 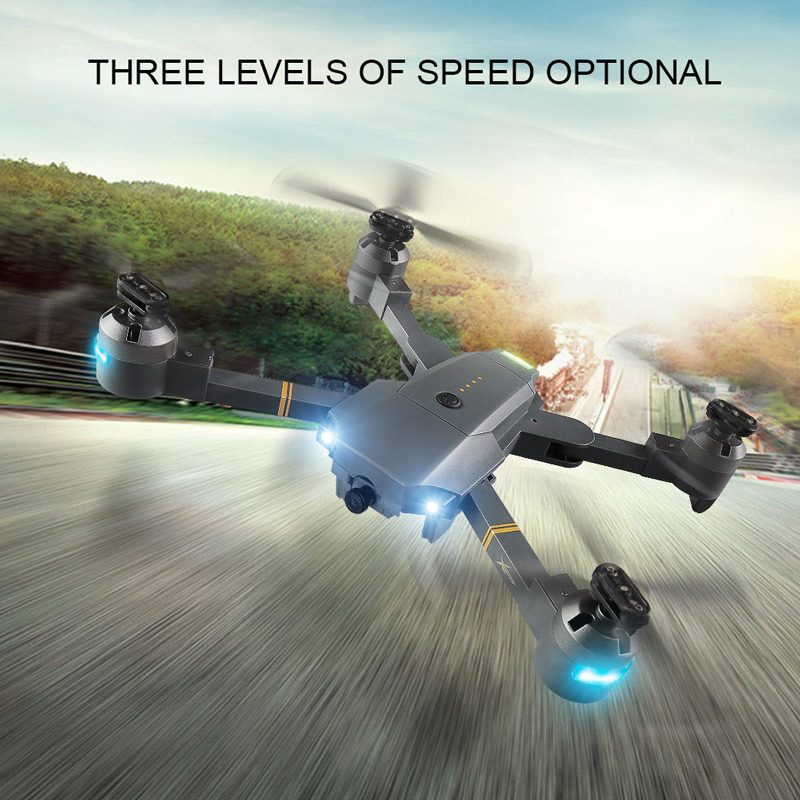 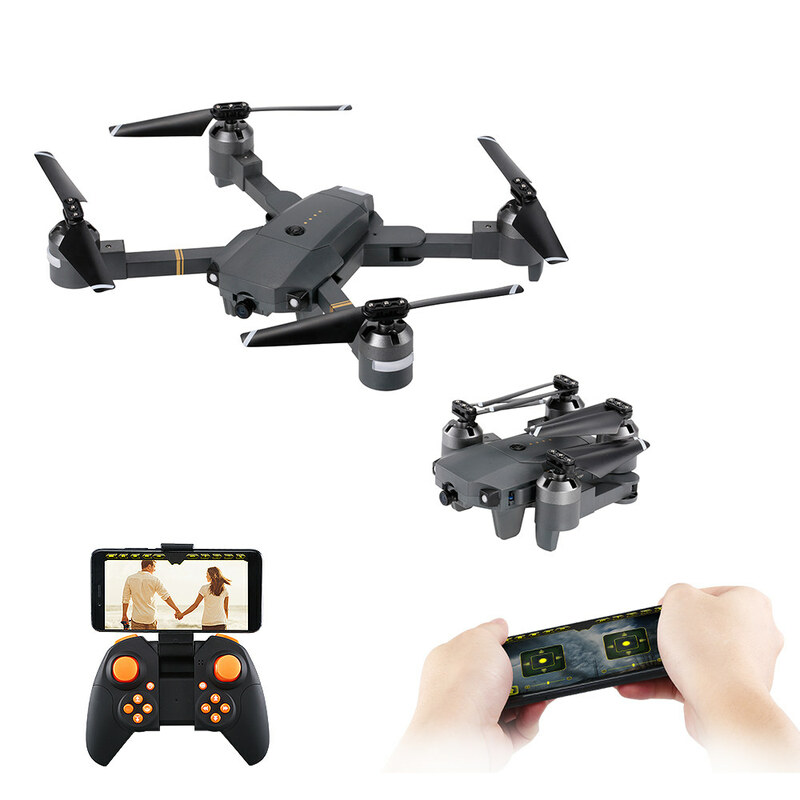 With a 2.0MP camera, it's able to perform FPV flight both indoor and outdoor, and take photos and videos at the same time, all you need to do is to take your phone and connect to the drone. 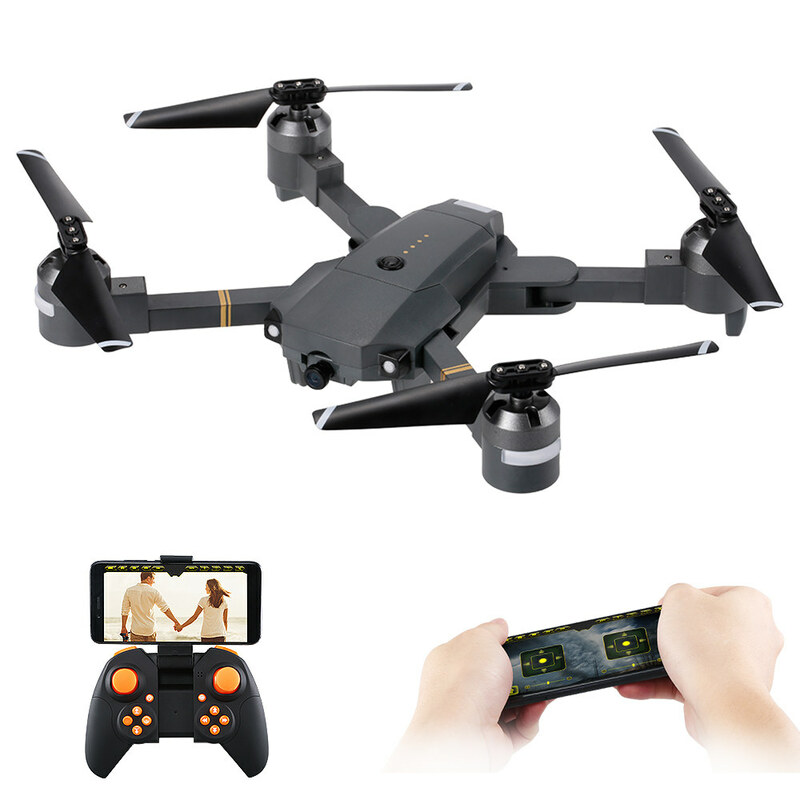 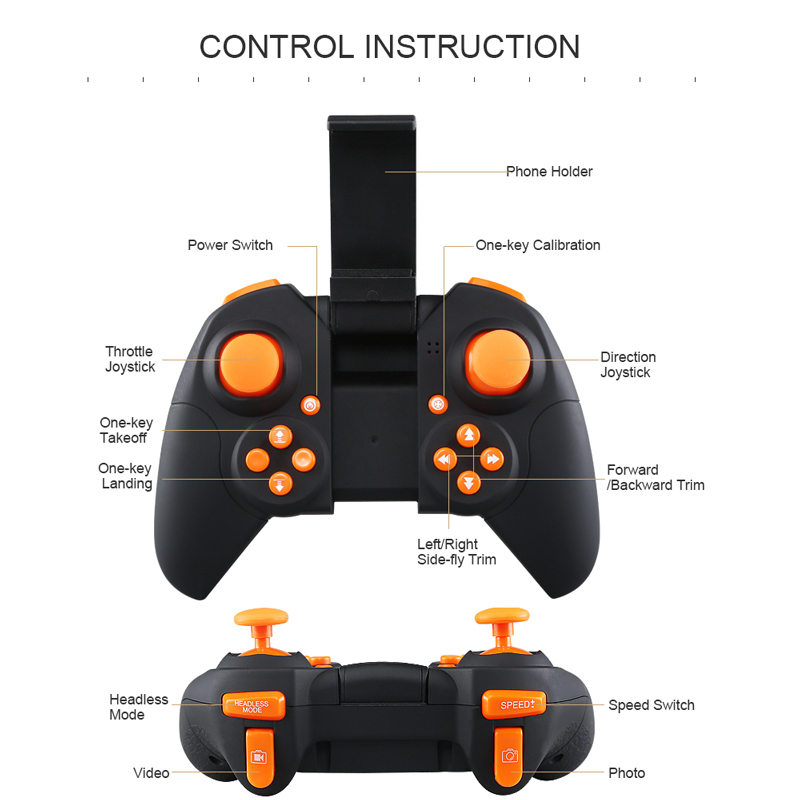 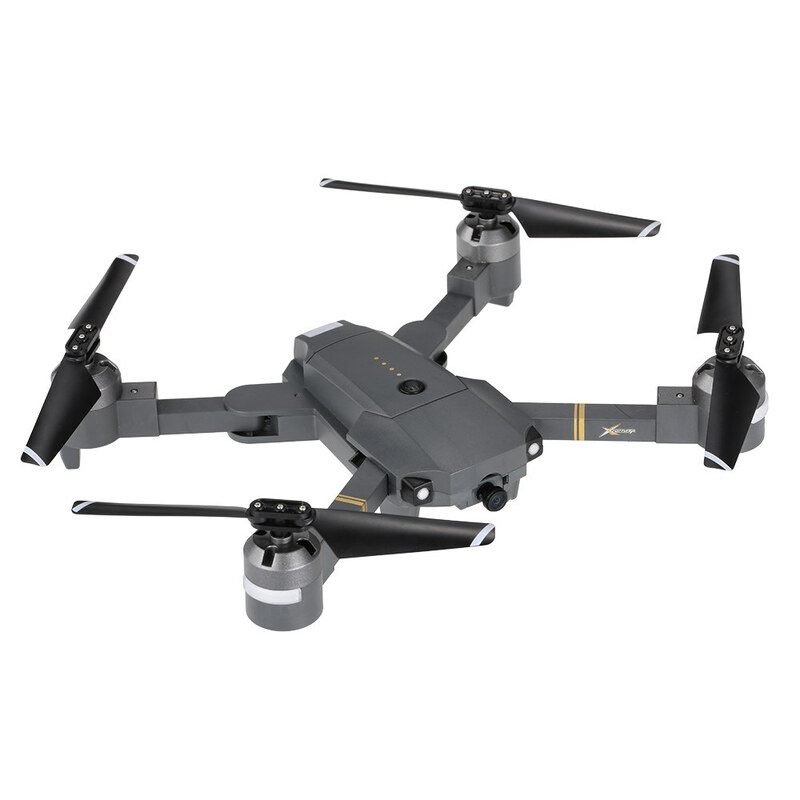 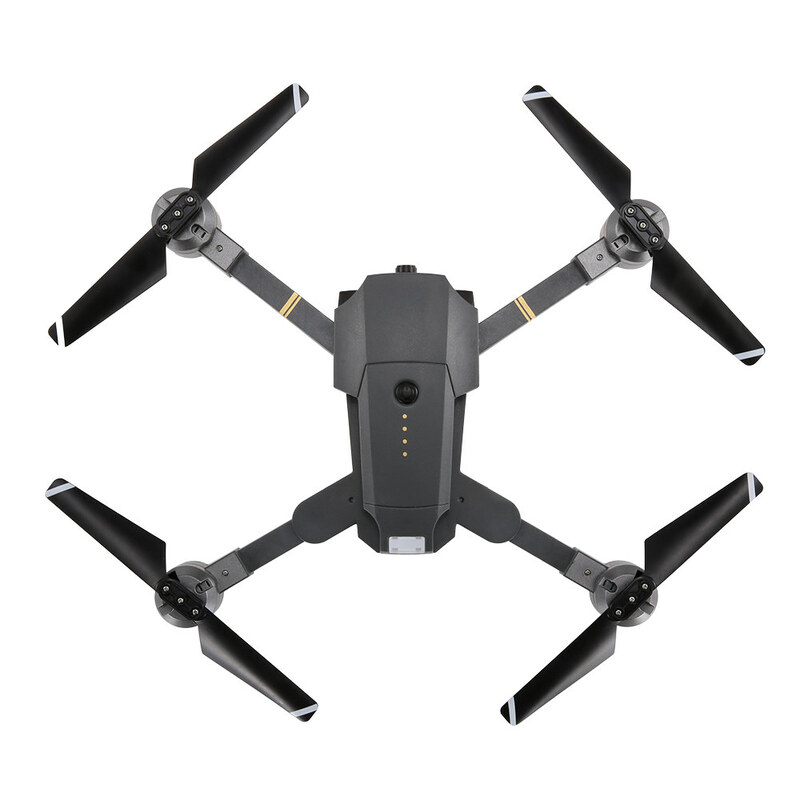 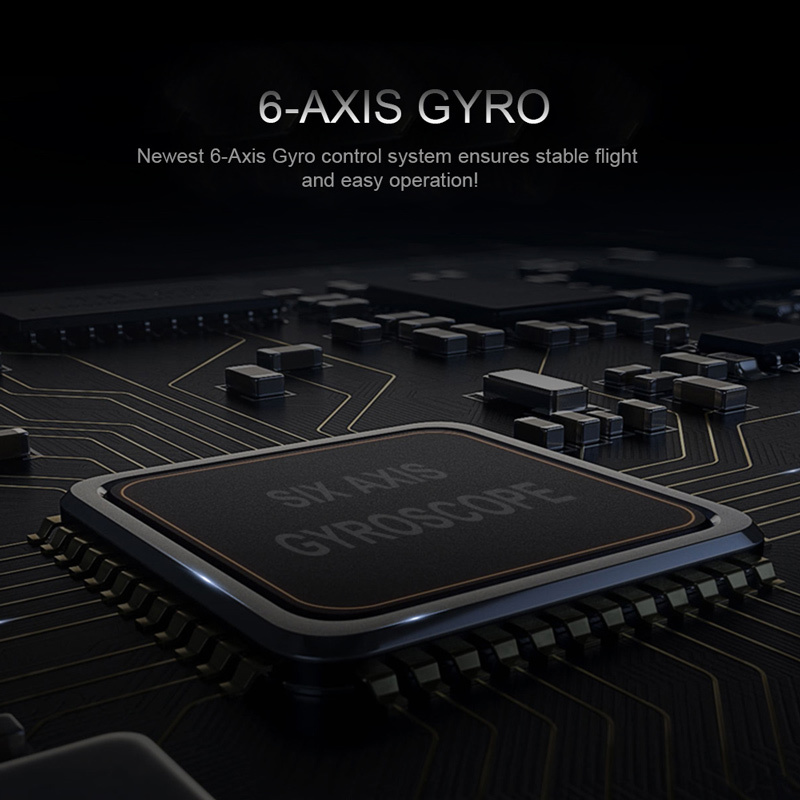 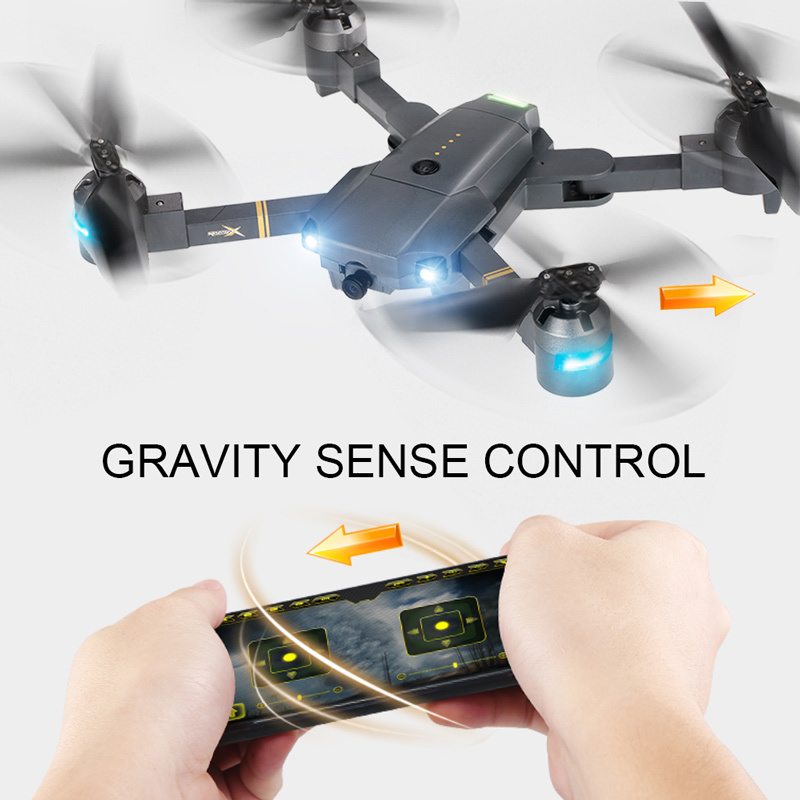 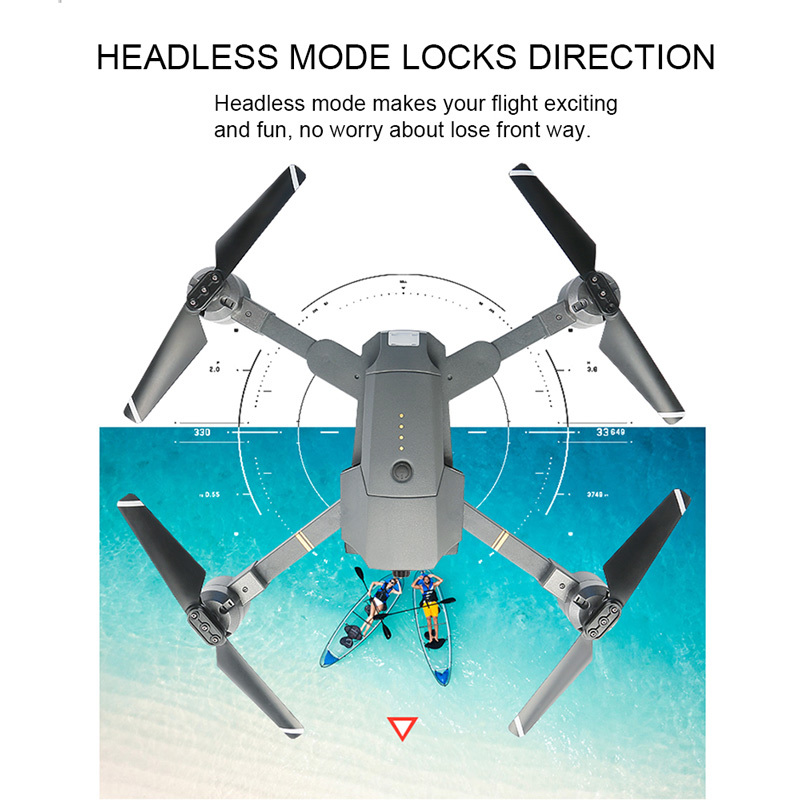 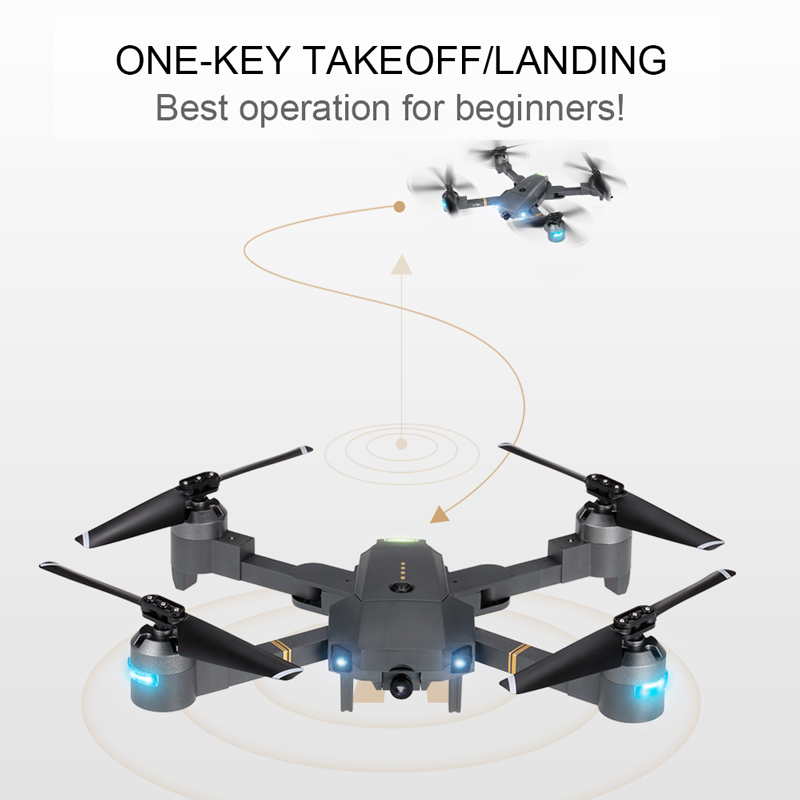 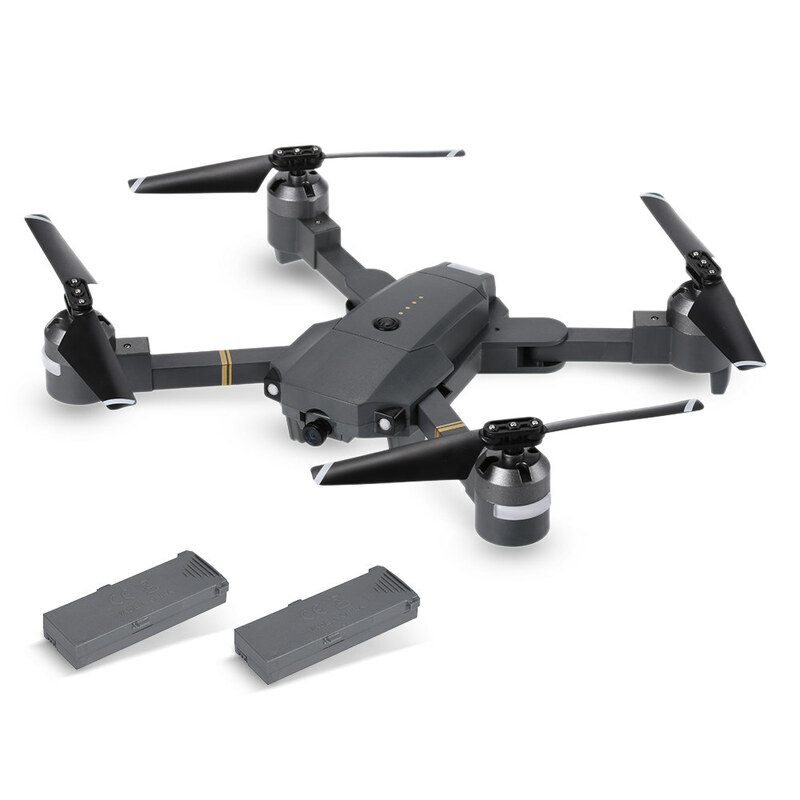 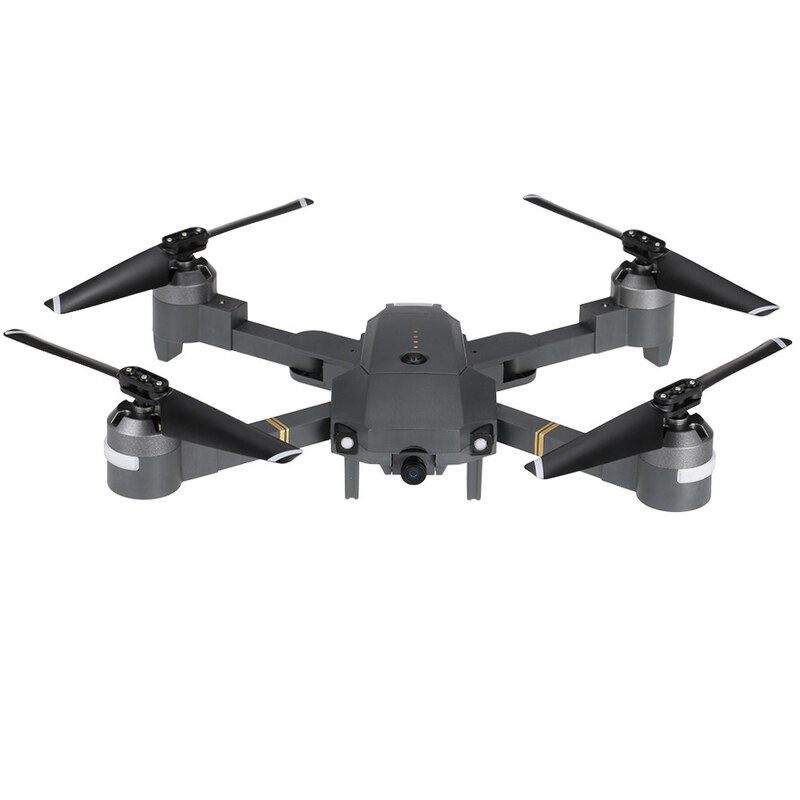 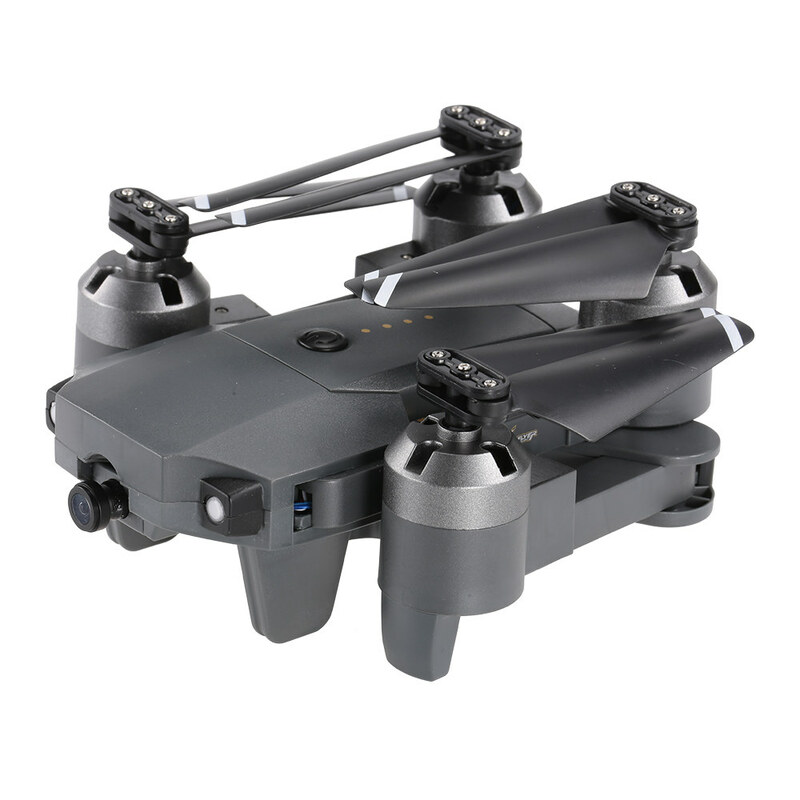 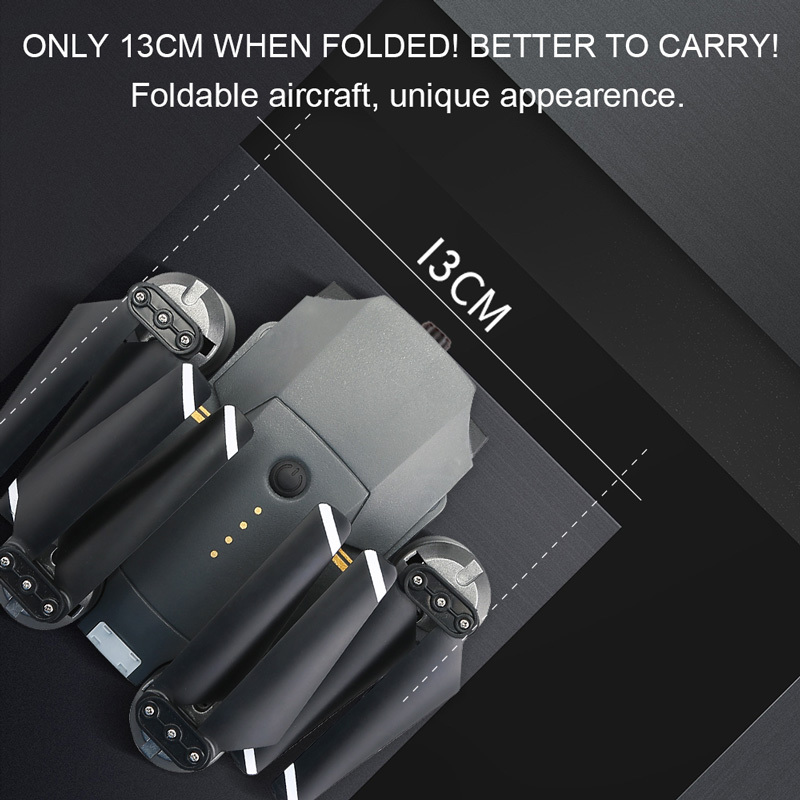 The Wifi transmission system also enables you to control the drone through your phone.It also gets 3D flip, headless mode, one-key return, speed switch functions which feature high performance and secure flight.